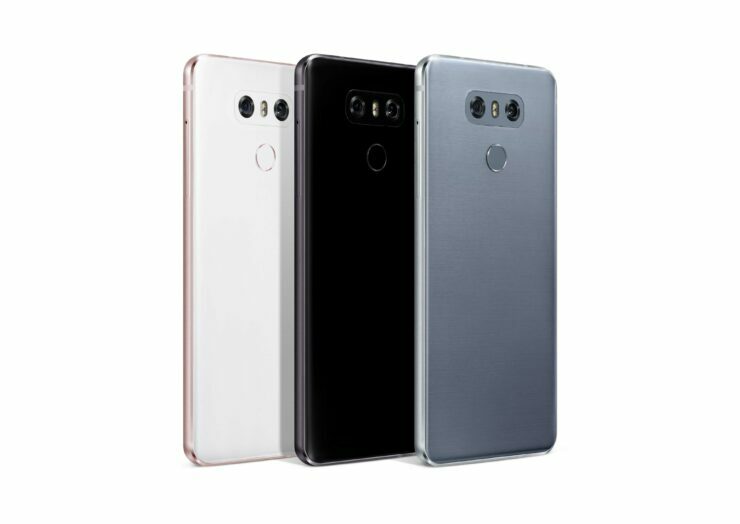 Ditching the removable battery feature gave rise to a lot of new things for the G6; water-resistivity, wireless charging support and a glass and metal structure. 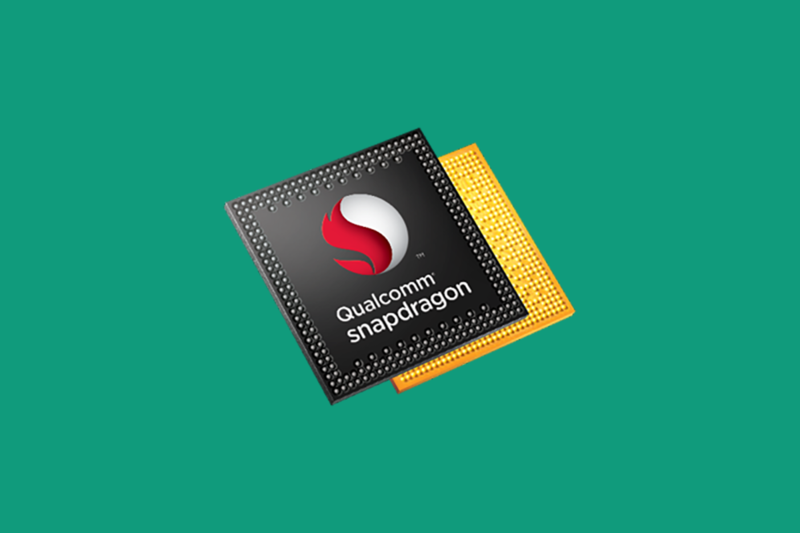 However, being powered by a Snapdragon 821 was one of the weaker aspects of the G6, and it looks like the G7 is going to heavily improve upon this by making sure that the upcoming flagship features Qualcomm’s latest and greatest SoC for 2018. The G6 had a lot going for it, but one of the reasons why the major populace decided to side with the Galaxy S8 was because the latter came with better hardware and came with roughly the same price tag. However, according to the latest report, the LG G7 will be able to go head to head against the Galaxy S9 thanks to the hardware present inside it. A report published by Aju News claims that a Snapdragon 845 is going to be powering the G7’s innards, meaning overall better performance compared to the Snapdragon 821-powered G6. Now here is the problem; according to our previously reported leak, the specifications of the Snapdragon 845 detail a 10nm FinFET architecture. One the other side, different rumors are claiming that Qualcomm’s latest and greatest SoC will be manufactured on the 7nm FinFET process, which is not going to be labelled as an easy task because as more and more transistors are fitted onto a die, the more difficult it becomes to achieve higher yields of these chips. Samsung and TSMC have already started trial production of this manufacturing process to secure as many partners as possible, and it looks like the G7 is also going to be the recipient of the Snapdragon 845. Like always, remember to treat this news as nothing more than a rumor and we will have more concrete details for you in the near future.